There's a new testing campaign on XYstuff.com (Chickadvisor's other website). 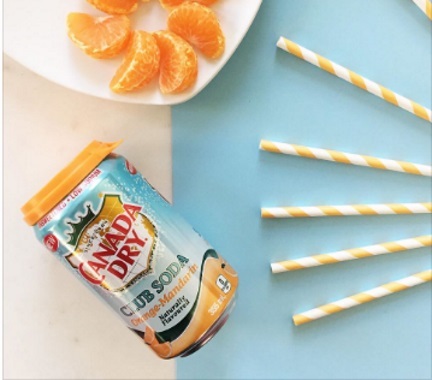 100 Canadian men will be given the opportunity to try the brand new Canada Dry Club Soda Orange-Mandarin. Applications close on March 12, 2017. You must be an XY Stuff member to participate. Click here to register. Are you a female that wants this? Chickadvisor also has this campaign on their website click here. Click here to sign up for this campaign.